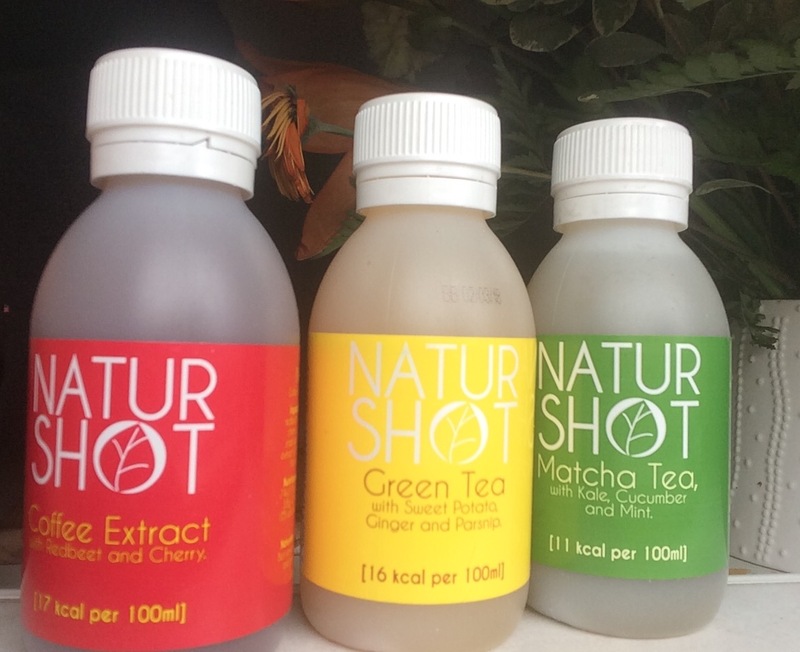 I was kindly sent some sample juice bottles from Naturshot to try. The timing was perfect because I had the flu and my fridge wasn’t well stocked with fresh fruit and vegetables. This green tea blend combines ginger with parsnip, apple, lemon, safflower and sweet potato. The starchy vegetables impart a natural sweet flavour and the main taste is lemony and fresh from the lemon and ginger. According to the website, this mix of ingredients can help lower cholesterol and blood pressure, while also boosting the immune system. This juice contains matcha tea, cucumber, kale, apple, spirulina, safflower and mint for a refreshing and energising boost. The main flavour is mint, with a pleasant herby aftertaste. The ingredients can help improve your memory and support the body’s own detoxification. Spirulina is a great source of iron and vitamins, particularly vitamin A and vitamin B12. Safflower is a great source of omega-6 fatty acids, which can help balance cholesterol and blood sugar levels. 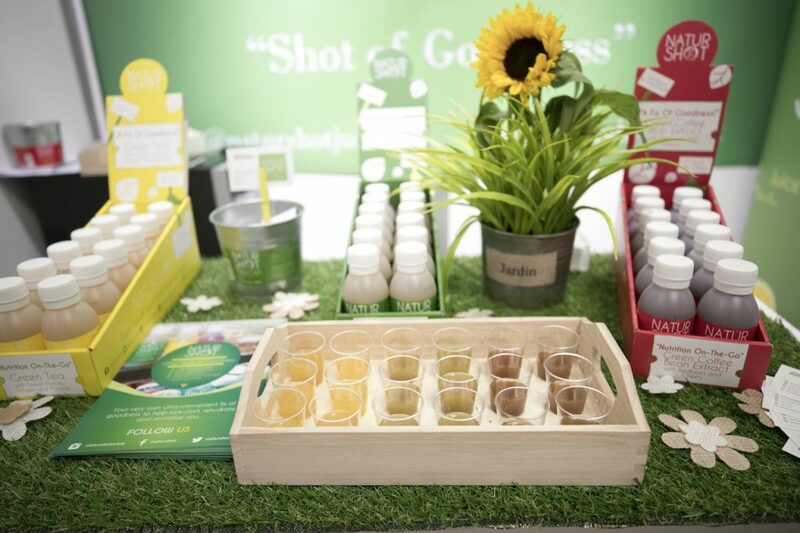 I would say that my favourite juice was the Matcha Tea, with its energising minty taste. I wonder if it would make a nice ice lolly if you put it in the freezer… I am sure it would. The founder Mina Prince told me that the matcha tea juice is actually the most popular flavour. 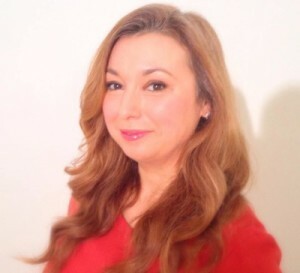 – turning mid 30s wanting to have a more balanced lifestyle”. I asked Mina why she thinks these products are unique, and she replied: “For me it’s the flavour combinations especially the green tea and coffee bean extract. 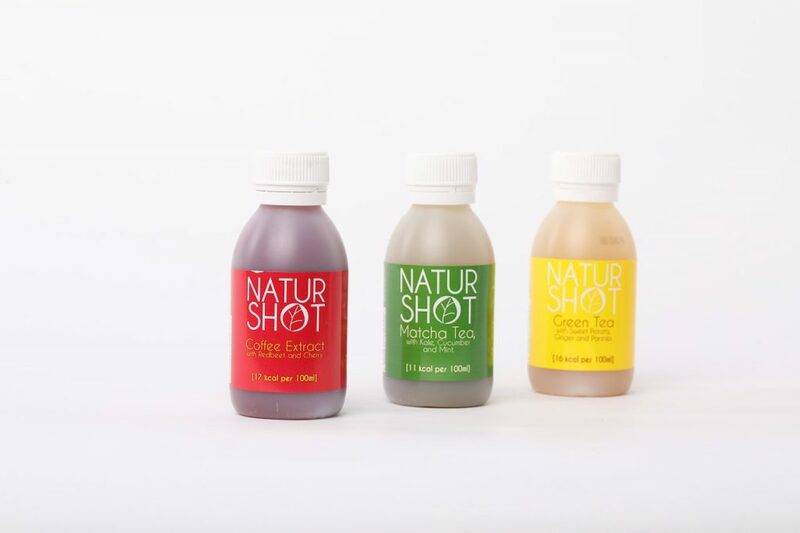 I agree, the flavour combinations are unique and the added health benefits from superfoods really make these natural juice shots stand out.